Low back pain is one of the most common health concerns that send people to seek solutions from chiropractors. 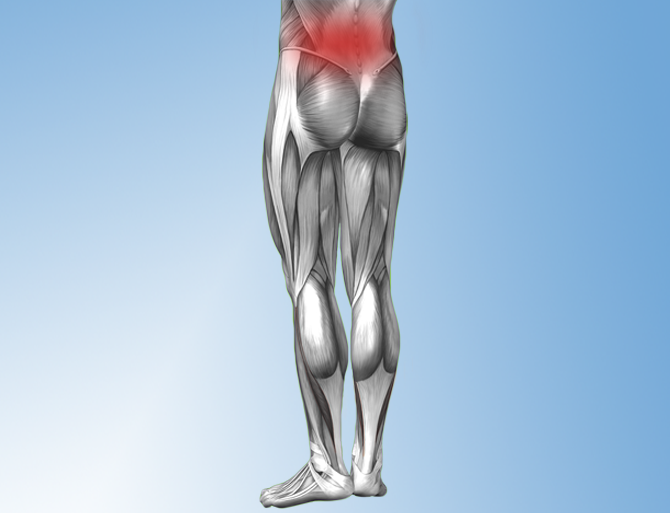 People may be suffering from back pain that began abruptly as a result of an accident or by lifting something heavy. With older adults, back pain can develop over time due to lack of exercise or a sedentary lifestyle. Common pain patterns can also be associated with pregnancy. 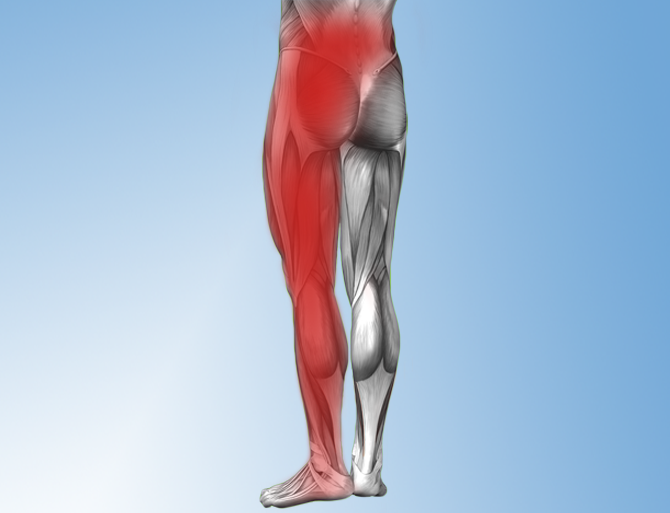 For many people, low back pain is short term in nature and will last a few days to a few weeks. 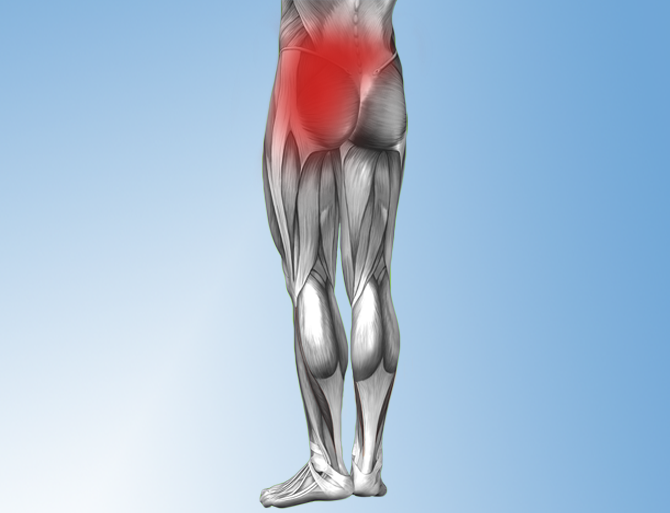 However, for others, the pain becomes a challenging condition that lasts for months or years. Those suffering from this chronic back pain seek relief and typically, upon examination, we find issues with the way the spine, muscles and intervertebral discs work together, which causes residual loss of function. Thankfully, regularly scheduled spinal manipulation is generally effective for the treatment of chronic lower back pain. The goal of these types of treatments is to relieve the pain and enable the body to heal itself without surgery or medication. Common low back problems we treat with chiropractic therapies. 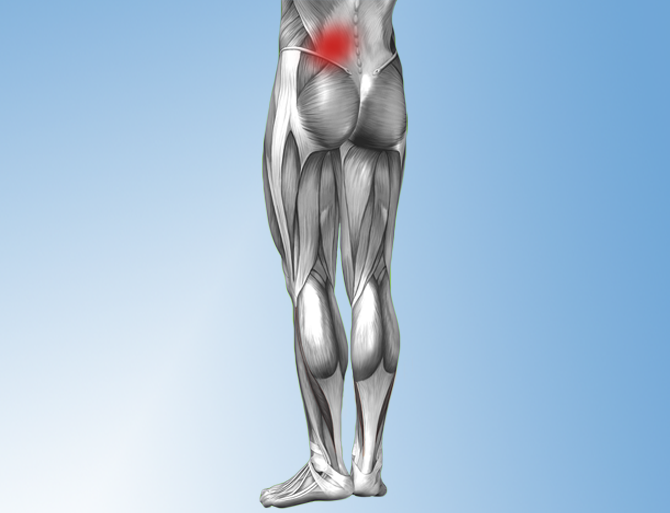 The pain is usually central or across the back and can involve the spinal muscles so the pain can travel up alongside of the spine. Rest and ice are usually the first line of defense here. If the pain persists, chiropractic can be very beneficial to help correct any underlying spinal joint and muscular dysfunction and/or physical therapy is another option which can help overcome this problem. Typical treatment is pain and anti-inflammatory medication, rest, ice and usually time out of work. Physical therapy is common recommended. Specific lower back pain chiropractic adjustments to the lumbar spine work very well in normalizing the disc by alignment of the vertebrae above and below the area so proper healing can take place. Laser therapy is also a nice adjunct to chiropractic care to facilitate healing of the underlying tissues. Recovery time can vary but the typical case can be solved in 3-6 months. Chiropractic adjustments are the best option for this type of problem. Recovery time is usually 2-4 weeks with chiropractic care. People who have not had success with lumbar spine surgery may have had an SI joint problem that was overlooked. Chiropractic adjustments are the best option here as chiropractors understand the subtle detail of the spinal joints and can make the most dramatic improvements in these cases. Recovery time is usually 2-4 weeks with chiropractic care. Chiropractors handle spinal stenosis at the root of the problem – the spine. Chiropractors have many treatment options for elderly patients who suffer from this. Experiencing back pain? Dr. Picard can help.